Roessingh Research and Development (RRD) is the largest scientific research centre in the Netherlands, focused on rehabilitation and rehabilitation technology. RRD has strong and formalised links with the University of Twente and Roessingh Rehabilitation Centre in Enschede. Its mission is to generate innovations in rehabilitation care through top class academic research. RRD is internationally recognised as a centre of excellence in the fields of rehabilitation technology, neuromuscular and inertial sensing and telemedicine. Since 2004, RRD and care experts from Roessingh Rehabilitation Centre have headed the National Innovation Centre for Rehabilitation Technology, which is certified by the Dutch Ministry of Health, Welfare and Sport. RRD has a strong cooperation with the University of Twente, where 3 scientific chairs are filled in by RRD/Roessingh researchers: Neuromuscular Control, Rehabilitation Medicine and Technology, and Telemedicine. Research within RRD is organised in 2 research clusters: Rehabilitation Technology and TeleMedicine. RRD projects are financed by various resources, including European funding, national funding from Economic Affairs and from health care departments. 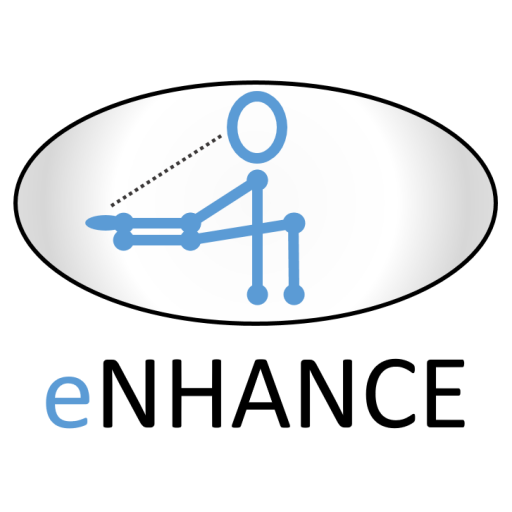 The mission of our research is to bridge the gap in knowledge between technologically oriented scientific research and daily practice in rehabilitation. This is achieved through development and evaluation of new (applications of) technology, in close collaboration with universities, research institutes and companies, both nationally and internationally, and through implementation in clinical practice in close cooperation with clinical professionals. RRD has all the best facilities in the Netherlands needed to study people and their physical possibilities and limitations. The target population is people with a physical impairment, particularly people who are suffering from the effects of a stroke or paraplegia. The research cluster Rehabilitation Technology (RT), led by J.H. Buurke, PhD, PT, develops and evaluates technology for people with a physical limitation, mainly as a consequence of a neurological or orthopedic disorder. The approach of the RT cluster is based on knowledge of the neurological background of the disorders and corresponding mechanisms of recovery. One of the research topics in the RT cluster, led by G.B. Prange, PhD, is focused on therapeutic application of technology, such as virtual reality, robotics & orthotics and electrical stimulation, to stimulate functional improvement during rehabilitation as much as possible. RRD coordinates the clinical work package (WP1) across the two clinical sites (RRD and UCL) , and has the leading role in user requirement identification, and in setting up (including ethical procedures), executing and evaluating clinical tests of different versions of the developed technology throughout the development process. This involves extensive exchange of information between WP1 and WP2, 3, 4, 5 throughout the project.